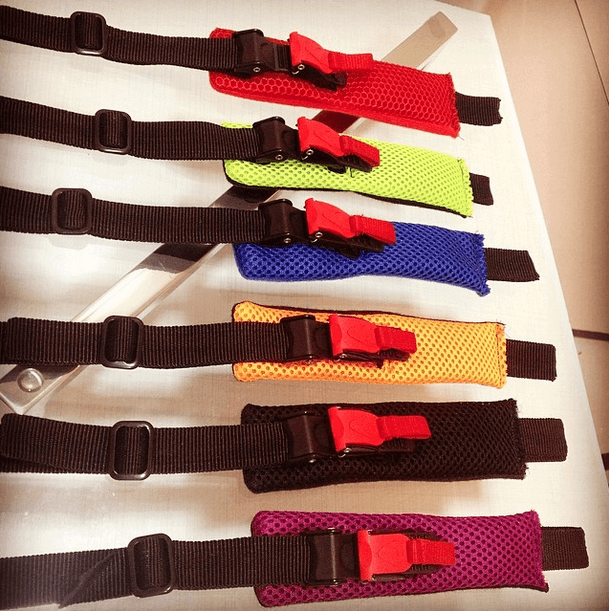 The most comfortable among all Downhill jugular straps! Adjustable quick coupler, extra comfort padding and emergency release system. Now with the protective flap well firmed in the right place, providing extra comfort during the full session.